The Porsche Premier Dealer Program identifies the top 25 Porsche Dealers in the United States. 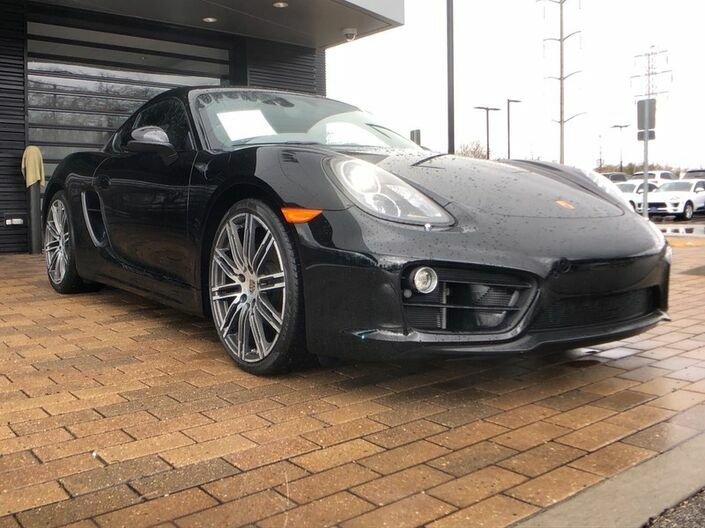 It recognizes and rewards those Porsche Dealerships that best embrace the ‘Porsche Business Model’ – achieving the highest performance among their peers in Brand utilization, product representation and the development of key ‘Porsche business drivers’; and in doing so, succeed as independent entrepreneurs who routinely exceed the expectations of their Porsche customers. Porsche is a prestigious, authentic brand with a unique heritage and a fervent core of enthusiasts. Porsche owners are passionate about their automobiles in a way no other automotive marque can match. Those who purchase a Porsche are buying more than a car-they are buying a legend. Porsche enthusiasts are driven, successful people who demand the very best. Owning a Porsche is a reflection of their values. Driving a Porsche connects with the very essence of their psyche. This deep-rooted link between car and driver must also be forged between the company and the customer in order to create an ownership experience that is every bit as satisfying as the Porsche driving experience itself. At The Porsche Exchange we want you to find the perfect vehicle, and we'll work hard to make sure you do. Simply tell us what you're looking for and when it's available you'll be the first to know! By submitting this form, you agree to be contacted by The Porsche Exchange with information regarding the vehicle you are searching for.